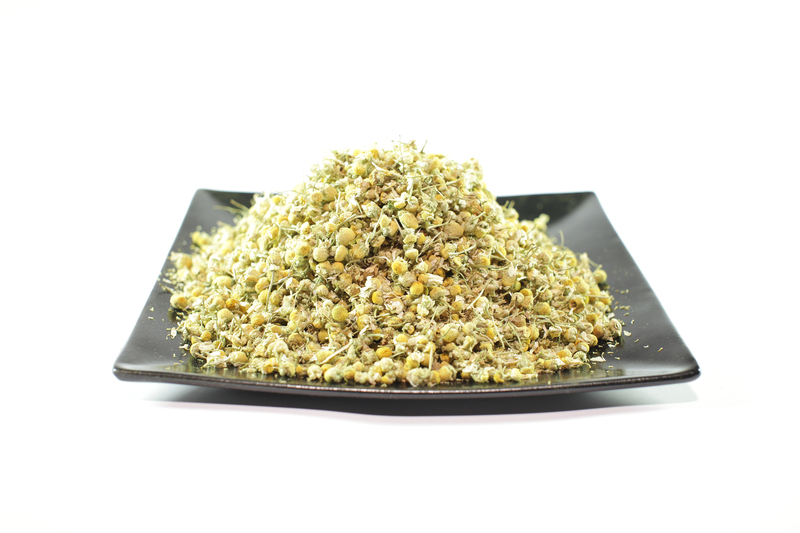 Lazy Llama Enjoy this relaxing chamomile, passionflower blend. A wonderful herbal blend that is perfect for relaxing after a long day. Flavor notes: Semi-sweet notes of chamomile, lemonbalm and passionflower. Hand blended with 100% organic ingredients: Chamomile flower, passionflower, lemon balm, lemongrass, licorice root. Herbal Properties: Passionflower is often used to help anxiety, relax and release stress. Chamomile is commonly used for calming the mind and body while licorice root adds a beautiful semi-sweet flavor that helps heal and protect the throat. Fun Fact: Passionflower is a beautiful wild flower often used to calm the mind and relax the body.